Now a days Smartphone has become a necessary equipment one needs to have for communication but if that device becomes a habit and using it all the time makes it addiction, So we make minimal usage of smartphone. so let us discuss about some situation in real time that prove we are addicted to smartphone. When we are addicted to something, we search for ways to justify our habit. With cell phones, two critical cultural ideals have helped us do so. First, multitasking has long been considered a skill and integral to success. We feel like we can – and should – do everything at once. Second, society tells us that being constantly connected is not only possible, but necessary and beneficial. The proliferation of in-vehicle technology that allows for hands-free calling reinforces this idea. 1. You wake up in the morning and look at your Smartphone first. 2. 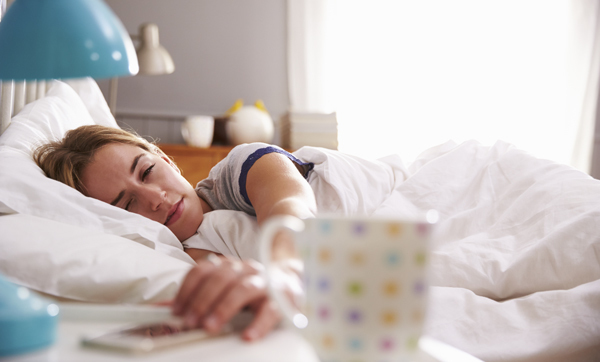 You are checking your Smartphone right before you fall asleep. 3. You are using Smartphone even while eating food. You won’t be aware even if you end up eating an insect with it. 4. 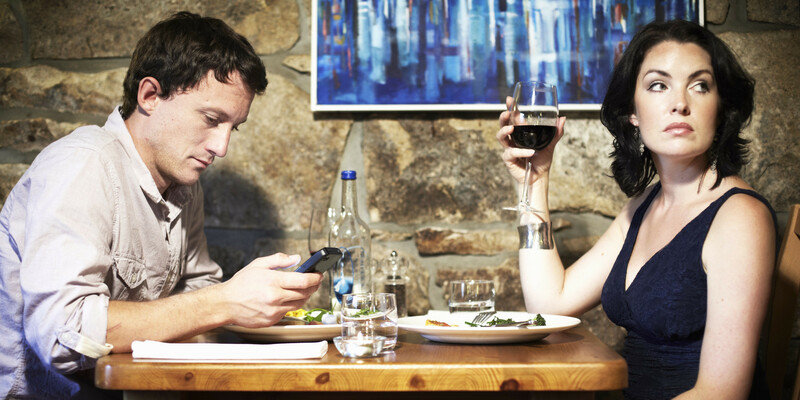 You are using your Smartphone phone even while sitting with a loved one. 5. You are using Smartphone even while crossing the road. 7. You keep checking your Smartphone phone even while doing an important assignment at office. 8. You are using your Smartphone phone even while charging it. 9. You are checking Smartphone phone even while watching a movie at the theatre. 10. You are using you Smartphone phone while travelling in the bus, missing all the sight scene outside. 1 1. You wake up in the morning and look at your Smartphone first. 2 2. 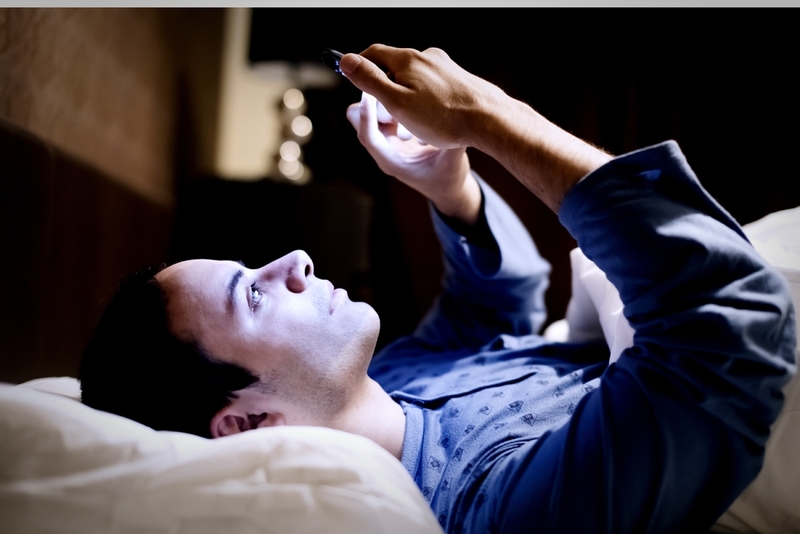 You are checking your Smartphone right before you fall asleep. 3 3. You are using Smartphone even while eating food. You won’t be aware even if you end up eating an insect with it. 4 4. You are using your Smartphone phone even while sitting with a loved one. 5 5. You are using Smartphone even while crossing the road. 7 7. You keep checking your Smartphone phone even while doing an important assignment at office. 8 8. You are using your Smartphone phone even while charging it. 9 9. You are checking Smartphone phone even while watching a movie at the theatre. 10 10. You are using you Smartphone phone while travelling in the bus, missing all the sight scene outside.